When was the last time that you wanted to carry all your family members into a single vehicle? Perhaps your earlier sedan would have been fit insufficient if your family members including your dog are total 9 passengers. 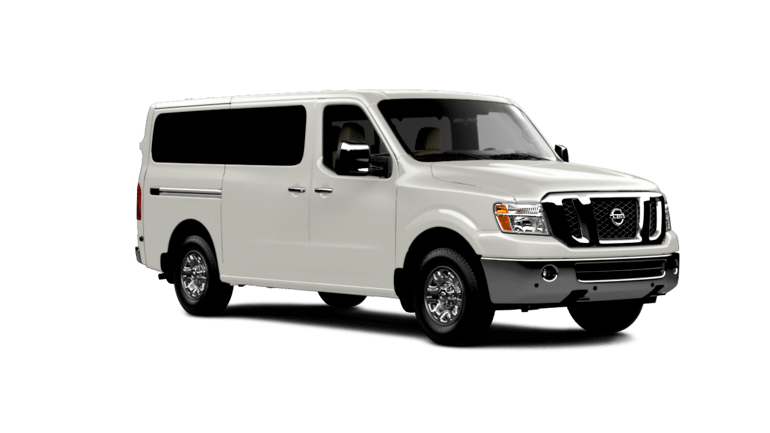 Whether it’s hauling your large group of family or your office teammates, a 9 seater vehicle is the perfect choice you should be looking for. So here are the ultimate 9 passenger vehicles which not only boast perfect interior and space but they have powerful performance also. You might cringe by considering Nissan NV as an ideal 9 passenger because it’s more like Van. You would be amazed to know that this van can be configured to occupy upto 12 passengers. 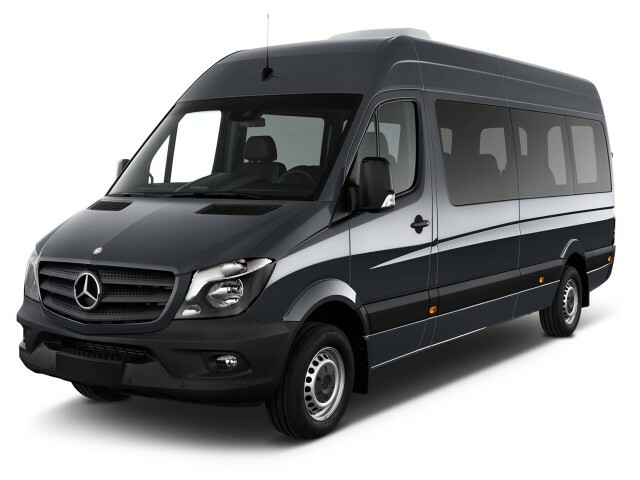 Besides the seating configuration it has lots of features which make it ideal van. Nissan NV has 2 types of engine variants ie. V6 and V8 with power of 271HP and 375HP. The Nissan NV can reach 60mph in 8 seconds. It has the top speed of approximate 100mph. Though it’s not so high speed but considering the fact you would be traveling in it with your family and friends the 100mph speed is safe and convincing. The basic version of the Nissan NV has Bluetooth radio and Navigation system built in. With an added expense you can get lots more features. The Ford brand is known for its reliability and that’s why we have thought to include this in our list. The Ford Expedition has the seating capacity of 9 passengers. Besides it’s reliability Ford boasts a powerful performance for off ride drive also. It has the V6 engine with 365HP and with such power The Expedition has powerful towing capacity of 9000 pounds. 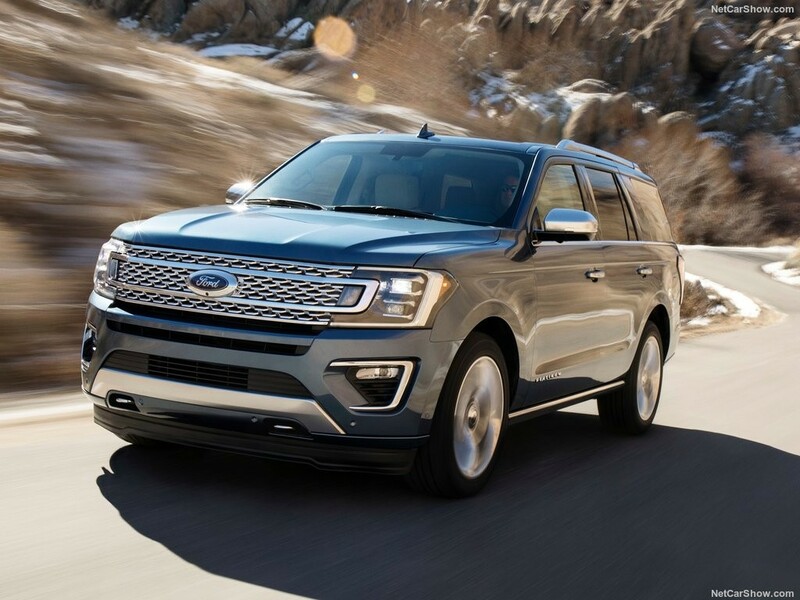 The Ford expedition can reach 0 to 60 mph in 6.4 seconds that makes it a vehicle with perfect acceleration. It has the top speed of 113mph. Another mind drawing feature in Ford Expedition is the rear wheel suspension. In united states market getting a passenger vehicle with rear wheel suspension feature is still very expensive but Ford has made it very affordable, thanks to its price range. The upgraded version of Ford Expedition boasts lots of fully packed features such ad navigation control, Bluetooth, radio and alloy wheels. The only drawback which we noticed in Ford Expeditio is the plastic material used in dashboard and on doors. Though it doesn’t create much problems in such affordable price range tag. The Chevrolet Suburban is a typical 7 passenger vehicle but with an added options of 2 extra seats, it gets transformed to perfect 9 passenger vehicle SUV. Though the Chevrolet Suburban is a model from 2015 it has all the necessary basic features for meeting the requirements of hauling big families. The Chevrolet Suburban can tow upto 8,300 pounds and it boasts V8 engine of 5.3L with horsepower of 355HP. That’s enough power to make Chevrolet Suburban as a practical vehicle. The Chevrolet Suburban can reach 113mph top speed with acceleration of 7.1 seconds (0-60 mph). This vehicle comes in 2 variants such as rear wheel drive and all wheel drive. The Chevrolet Suburban provides the comfort of luxury and smooth ride on almost all terrains. Additionally it has very low maintenance cost hence it’s quite the best affordable and luxurious vehicle in its class. The new model is equipped with lots of safety features such as blind spot, lane departure and front collision prevention etc. 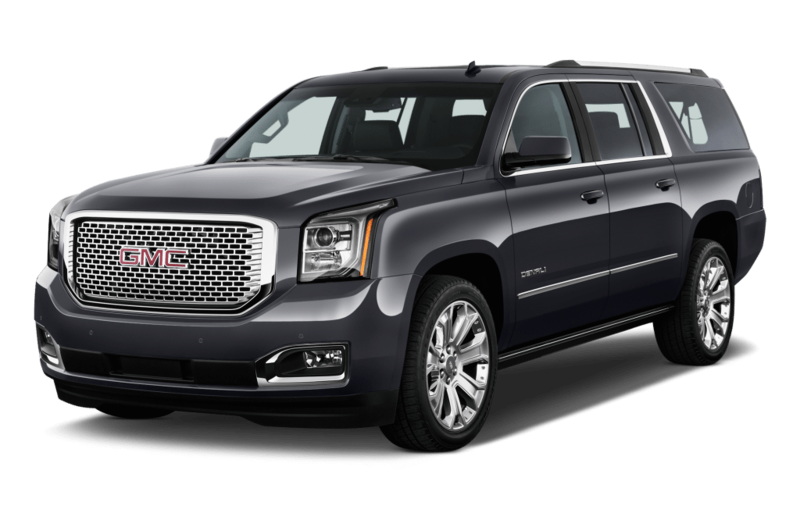 GMC Yukon XL is quite a eye catcher 9 passenger vehicle in the market. The Yukon boasts V8 engine with power of 355HP and 420HP. It has the towing capacity of 8,100 pounds and that’s really a powerful capacity. It can reach 0 to 60mph within 5.8 seconds with perfect acceleration and it has the top speed of 112mph. The GMC Yukon XL has the real wheel as well as all wheel drive models with 6 speed automatic transmission. It boasts more than enough large cargo space which can be used for additional luggage carrying. It has the connectivity of 4G bandwidth along with 8 inch infotainment system. The GMC Yukon is created for the long rides along highways. It provides utmost comfort to bigger families for their touring. Chevrolet Tahoe seems to be built on the platform of Yukon with lots of improvements. As a matter of fact driving Chevrolet Tahoe seems much smooth and comfortable than Yukon. It has got lots of safety features such as front collision prevention, lane departure etc The Chevrolet Tahoe has got the 4G LTE connectivity along with 6 USB ports and Apple Play system to sync your smartphone. 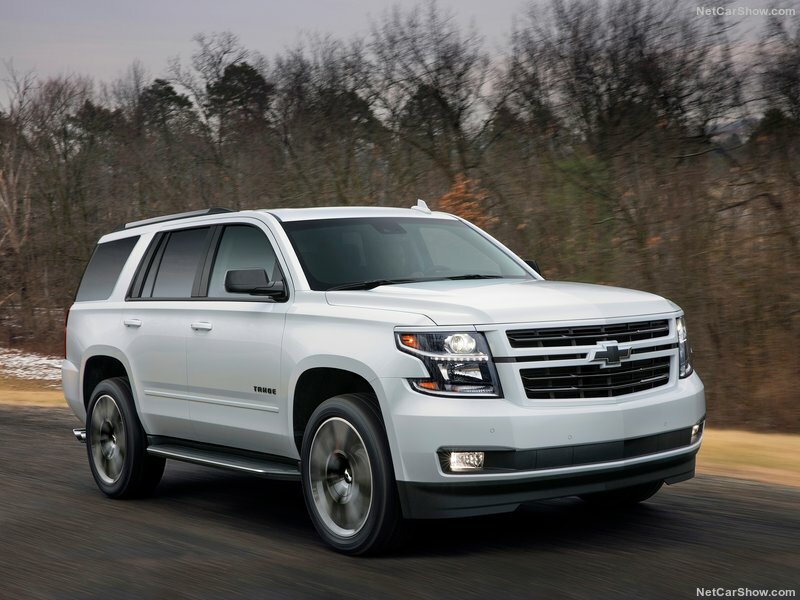 The Tahoe has lots of resembling features of Yukon such as the engine power of 355HP with V8 configuration. The Tahoe can tow upto 8,400 pounds and it has got 6 speed automatic transmission system. The only downside of the Chevrolet Tahoe is that it comes in rear wheel models only. Though we recommend to always look for 4 wheel drive vehicles for safety and driving comfortable purpose. 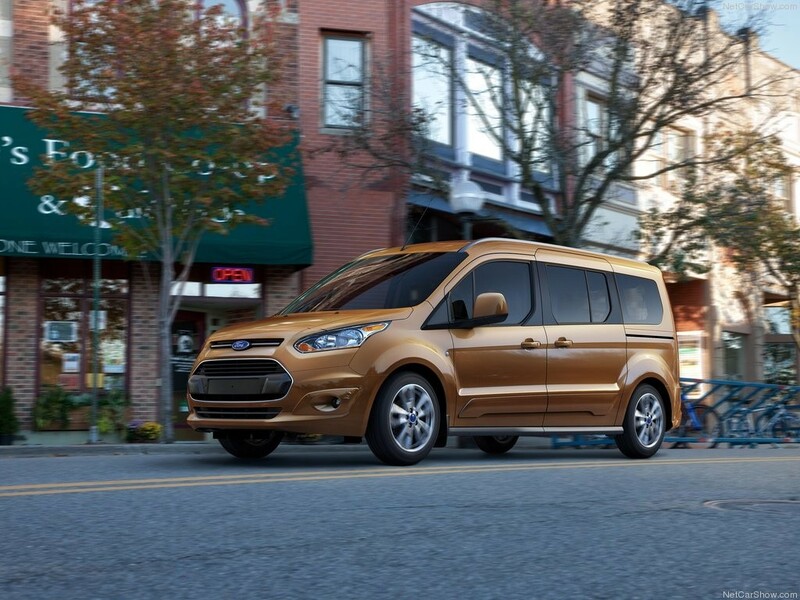 The Ford Transit comes in various models of 9-10 passenger seating capacity. It boasts V6 engine which produces power of 275HP. The Ford Transit comes in rear wheel drive and all wheel drive models along with 6 speed automatic transmission system. The top speed of Sprinter is 82mph with acceleration of 11.6 seconds to reach 0 to 60mph.